TRANSMISSION, CONTINUOUS VARIABLE (CVT) (STD), SEATS, FRONT HIGH-BACK BUCKET (STD), MOSAIC BLACK (Metallic Paint. ), JET BLACK/DARK ANDERSON SILVER METALLIC, CLOTH SEAT TRIM, ENGINE, 1.4L DOHC 4-CYLINDER MFI (98 hp [73.07 kW] @ 6200 rpm, 94 lb-ft of torque [127.4 N-m] @ 4400 rpm) (STD), AUDIO SYSTEM, CHEVROLET INFOTAINMENT 3 SYSTEM, 7 DIAGONAL COLOR TOUCHSCREEN, AM/FM STEREO. Additional features for compatible phones include: Bluetooth audio streaming for 2 active devices, voice command pass-through to phone, Apple CarPlay and Android Auto capable (STD), 1LT PREFERRED EQUIPMENT GROUP includes Standard Equipment, Wipers, front intermittent, variable, Wiper, rear intermittent, 2-speed, Windows, power with driver express up/down. 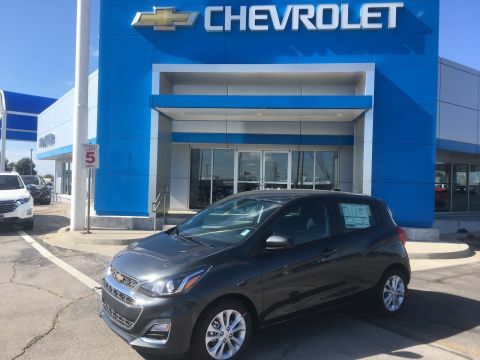 This Chevrolet Spark has a dependable Gas I4 1.4L/85 engine powering this Automatic transmission. 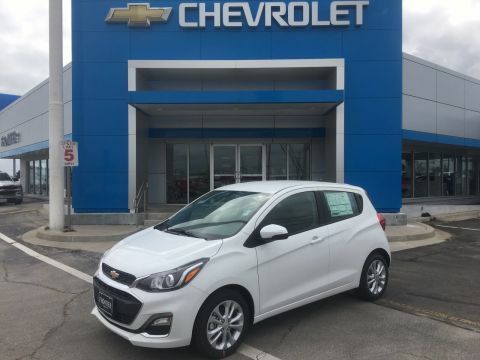 *Experience a Fully-Loaded Chevrolet Spark LT *Wheels, 15 (38.1 cm) aluminum, Wheel, 14 (35.6 cm) steel spare (Requires (ZAL) T105/70D14 blackwall spare tire. 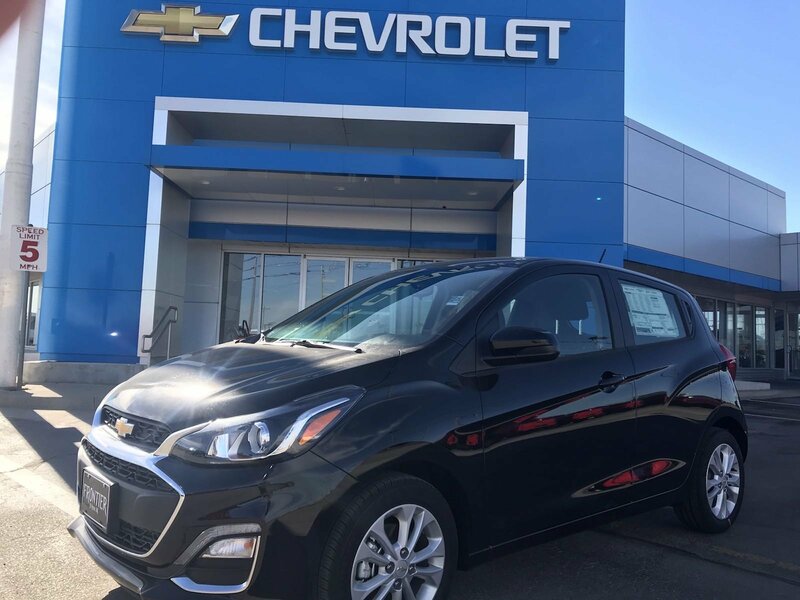 ), Visors, driver and front passenger vanity mirrors, covered, USB data ports, 2, illuminated located in the front center stack storage bin, Transmission, Continuous Variable (CVT), Traction control, Tires, P185/55R15 all-season blackwall, Tire, spare, T105/70D14, blackwall, Tire Pressure Monitoring System (does not monitor spare tire), Theft-deterrent system, content theft alarm, Suspension, rear, compound crank, Suspension, front, MacPherson struts, Storage, passenger IP storage tray, Storage, lower center IP bin, Steering, power, non-variable ratio, electric, Steering wheel controls, mounted audio and phone interface controls, Steering column, Tilt-Wheel, StabiliTrak, stability control system with Brake Assist, Spoiler, rear, Aero, Seats, front high-back bucket. 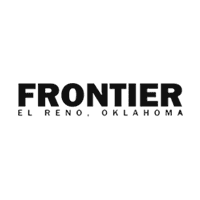 *Stop By Today *A short visit to Frontier Chevrolet located at 1640 East Highway 66, El Reno, OK 73036 can get you a dependable Spark today!